In Part 2 of our two-parter first installment of Riverside Chats, host Jaye Pool is joined by her husband Chuckles as they share with listeners just a little bit of their lively political conversations - as a couple with differing political views. 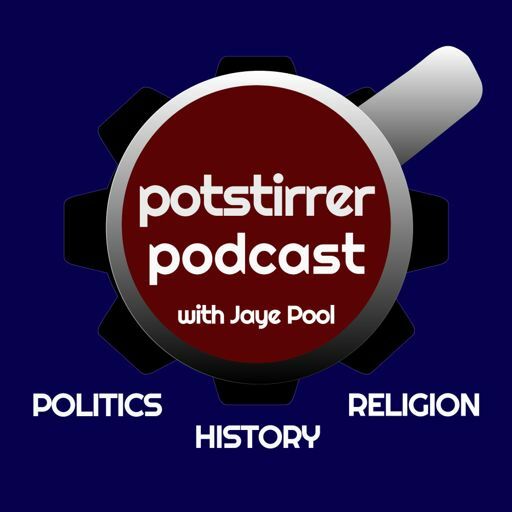 Today's episode includes a conversation about the usefulness of historical parallels to describe current political conditions. Jaye and Chuckles discuss the politics of fear and the framing of today's leadership in reference to past events. Do even hyperbolic comparisons have value in political discourse? The Senate has just released a draft of their version of Trumpcare - and it is no better than the House version. This is an $800 billion cash grab and will leave more people uninsured than BEFORE the ACA (Obamacare). In other words - this is worse than health care was before the ACA was even enacted. Call your senators NOW and tell them to vote NO on the BCRA/AHCA (Trumpcare). Listeners - we encourage you to share your reactions and thoughts about the topics we present on the show on our social media and to share your ideas of topics for future episodes. We love hearing from you - thank you for your support!